A titanic battle between Mr. Trump and his antagonists looms in the political gloaming of the new year. It may not be resolvable by conventional means since the Intel and Justice agencies have been leading a two-year coup-by-subterfuge against the president, with Robert Mueller as the spearhead, leaving a slime-trail of sedition and prosecutorial misconduct that they are now desperately trying to cover up. How then can the corrupted Department of Justice and its stepchild, the FBI, be relied on to adjudicate these unprecedented crimes against themselves? The answer may be coming next week when the lame duck session of House Oversight Committee calls John Huber to appear. Huber is the federal prosecutor out of the Salt Lake City district office who was assigned by the erstwhile Attorney General Jeff Sessions to look into the manifold irregularities of the RussiaGate matter. It’s not clear how much Mr. Huber can tell the committee about an ongoing case, but he hasn’t made a peep all year, and if his testimony suggests that he’s twiddling his thumbs in the sagebrush, it will inform you that we are headed into real civil war. Too much incriminating information is already loose in the public domain about Hillary Clinton and the DNC colluding with Russia, and something has to be done about it. 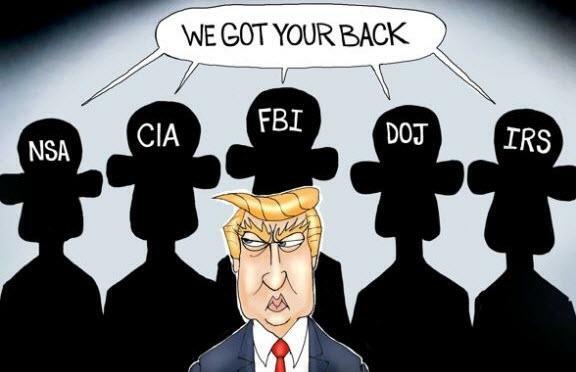 It’s obvious that the Obama White House, along with CIA director John Brennan, and Director of National intel James Clapper, used the FBI and the DOJ (with support from the nation’s two leading newspapers), and help from Britain’s MI6 intel shop, to run illegal operations against Mr. Trump during the 2016 election, and then persisted in acts to delegitimize him after Jan 20, 2017. All this, of course, is apart from whether you like Mr. Trump or approve of his policies. It’s well documented elsewhere that Robert Mueller’s mission to detect election “collusion” between Russia and Mr. Trump was a bust, and that all he has to show for it is a roll of contrived convictions for lying to federal prosecutors and the FBI. The case of General Flynn lies at the center because he served as Mr. Obama’s Director of the Defense Intelligence Agency (DIA) and he knew too much about US shenanigans around the notorious Iran nuclear deal and other shady doings. They were alarmed when he went over to Mr. Trump’s campaign, and determined to disable him. Once Mr. Trump appointed Gen. Flynn Director of National Security, Mr. Obama engineered an “incident” in late December of 2016 (confiscating Russian properties in Maryland over alleged election meddling and laying down new sanctions), that prompted Russian ambassador Sergey Kislyak to phone Gen. Flynn, the incoming DNS. US Intel was prepared for that set-up and recorded the call, which required the illegal “unmasking” of Flynn, a nicety of spycraft. Thus, the FBI had a transcript of the phone call and were easily able to entrap Flynn in mis-remembering the particulars of the call. Where is that transcript? The predicate for this operation was completely dishonest: that incoming senior government officials are forbidden to speak to foreign ambassadors. In fact it is their duty to consult with foreign officials, especially in Mr. Flynn’s job, and a long-established tradition of every presidential transition. The coup cadres of the Deep State used The New York Times and The Washington Post to persuade the public that Gen. Flynn had done something treasonous, when it was nothing more than routine transition business. Gen. Flynn’s sentencing paperwork was released a few days ago. The question is: will he be free to speak about the process he was put through? If there was any contingency against him speaking freely in his sentencing guidelines, it hasn’t been publicized. 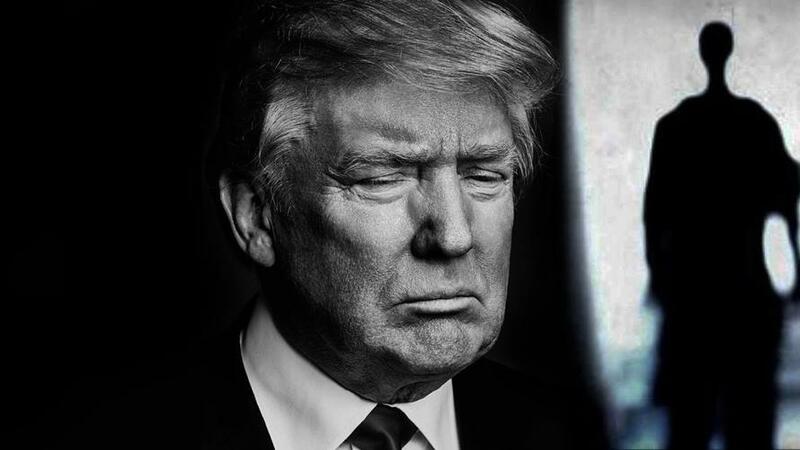 In any case, he deserves to be pardoned, and I believe that Mr. Trump will do exactly that after Mr. Mueller releases his long-awaited report. Others have made the point that the Mueller Report will be a handbook for the impeachment of Mr. Trump by the House. The house can run hearings on that until the cows come home, but they’re unlikely to get a conviction in the Senate. 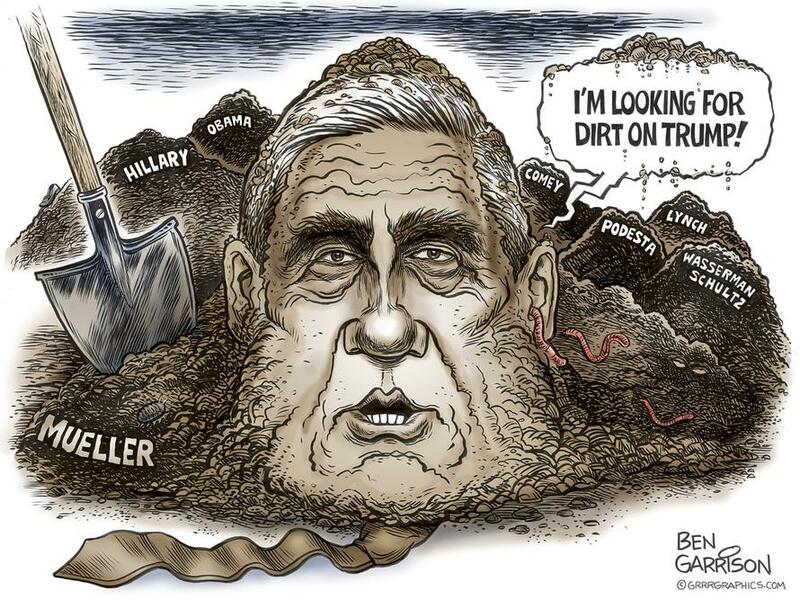 The larger question is whether Mr. Mueller himself should be subject to prosecution and there’s plenty of evidence that he has been involved in misconduct himself going back to the shady Uranium One deal when he was the FBI Director. It’s obvious that he was brought onto the RussiaGate case in the Spring of 2017 not to find the truth about “collusion” but to attempt to save the reputation of the FBI and the DOJ using all the considerable power of a special prosecutor to cover the trail of official misdeeds. There is enough ill-feeling and bad faith about all that activity to suggest that President Trump will have to set in motion some kind of extraordinary adjudication process. There have been rumblings for more than a year that he might accomplish that by declaring an emergency and bringing on military tribunals to sort this mess out. Until now, that has seemed farfetched to me. Not anymore. 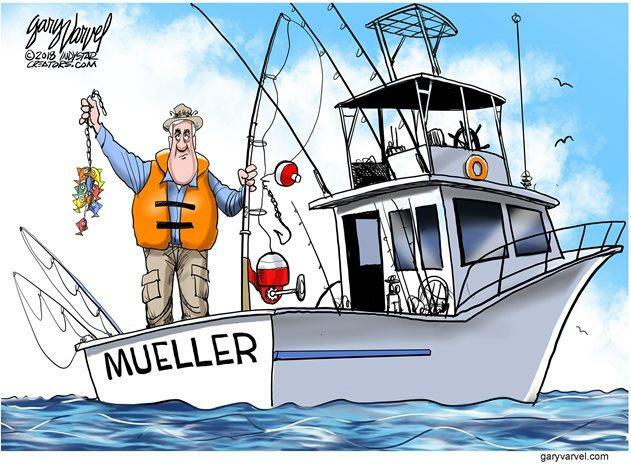 If, over the weeks turning the corner to 2019, Mr. Huber or Mr. Mueller or any of the House and Senate Committees don’t show any progress in airing out the official criminality among government employees, then we are headed into a titanic conflict between two camps in government. The financial markets may already be signaling the distress coming down the road as these two camps prepare to play capture the flag.